Well, there is not much laptop available out in the market running with best Intel i7 processor but still you can get confused easily after going through the lineup. 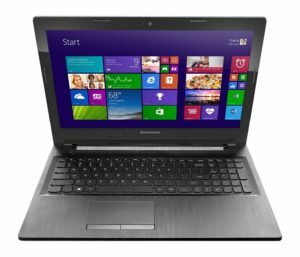 In order to get out of this dilemma you need to know which one is best Intel i7 processor laptop for you. So, I’m here with the list of five best Intel i7 processor laptops available in India. This one is the best Intel i7 processor laptop manufactured by Sony. It has got Intel Core i7 processor with 4GB DDR3 RAM and 750GB of hard drive storage. It also got dedicated graphics card of 2GB storage in order to meet the graphics requirements while you playing HD movies or games. It has got Windows 8 as OS inside and 14inch touch screen LCD display with resolution of 1600×900 pixels. For data connectivity, it has got Wi-Fi, Bluetooth, USB 3.0 and USB 2.0 ports. It also got SuperMulti DVD drive. This best Intel i7 processor laptop is packed in with impressive battery life and available at a price of just Rs 73,500. Don’t like bulky laptops? 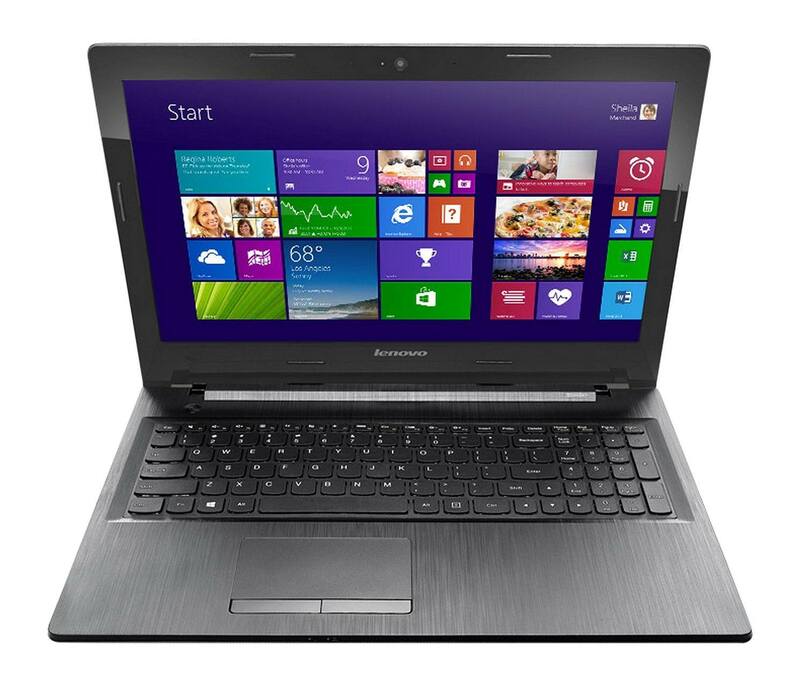 Then try the ultrabook from Lenovo that is running the best Intel i7 processor on Windows 7 home basic OS. It has got the 4GB DDR3 RAM and 500GB of hard drive storage. The display measures 14 inch and it has got 1GB graphics card from NVIDIA. Wi-Fi, Bluetooth, USB 3.0 ports are also there for data connectivity and the best feature is its battery life (6.5 hours). It weighs just 1.7Kg as it’s an ultrabook and you can buy it at Rs 62,159. Next best Intel i7 processor ultrabook is from ASUS and it is packed in with clock speed of 1.9GHz with 4GB DDR3 RAM and 500GB hard drive storage. ASUS has provided the Windows 8 as OS in this laptop. The display measures 14 inch with HD quality screen resolution. All traditional high end laptop’s data connectivity features are there in this laptop. It weighs just 1.83 Kg which is very impressive but just an average battery life. You can buy it at Rs 62,698 only. Next laptop is again from Sony as it got Intel i7 processor with clock speed of 2.9GHz, 4GB DDR3 RAM and 500GB hard drive storage. It is preloaded with Windows 7 professional OS and has got 14 inch display with 1366×768 pixel resolution. There is Wi-Fi, Bluetooth, USB ports for data connectivity. The battery life is impressive (4.5 hours) but it weighs little higher (2.4Kg). You can buy it at Rs 58,667. You may like this laptop as it’s from most popular brand, Dell. Dell Inspiron 15R Laptop is preloaded with 3rd generation best Intel Core i7 processor with 4GB RAM and 1TB hard drive storage. It has got 15.6inch display with 1366×768 pixel resolutions. It is packed in with 1GB AMD Radeon graphics card and has Wi-Fi, Bluetooth and four USB 3.0 ports. Battery life is very impressive and it weighs about 2.7Kg. You can purchase this laptop at just Rs 49,480.